Transparent new design - easy to use. Language that helps students communicate confidently at work. 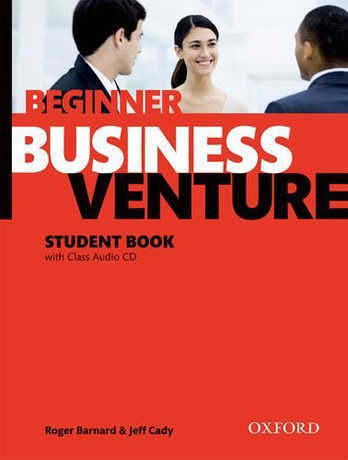 Student Book Audio CD with all the listenings. 20 pages of TOEIC® practice in each level. Audio CD with a link to interactive TOEIC® tests online at oxfordenglishtesting.com.